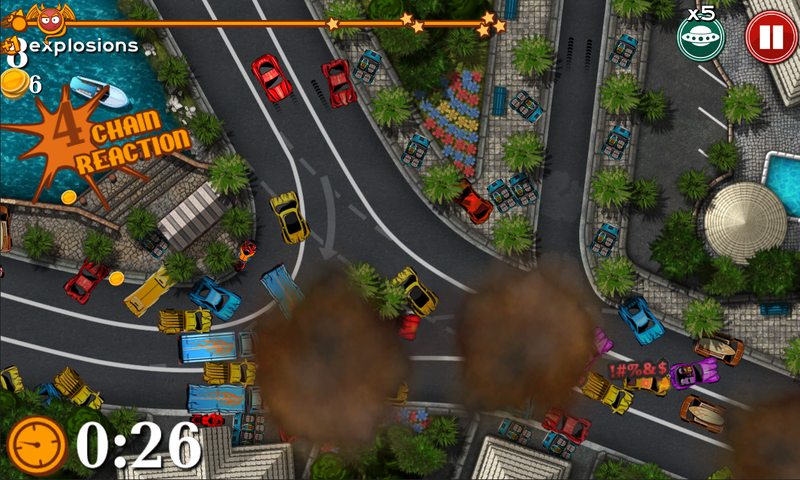 Traffic Control Game with Save and Crash Modes. 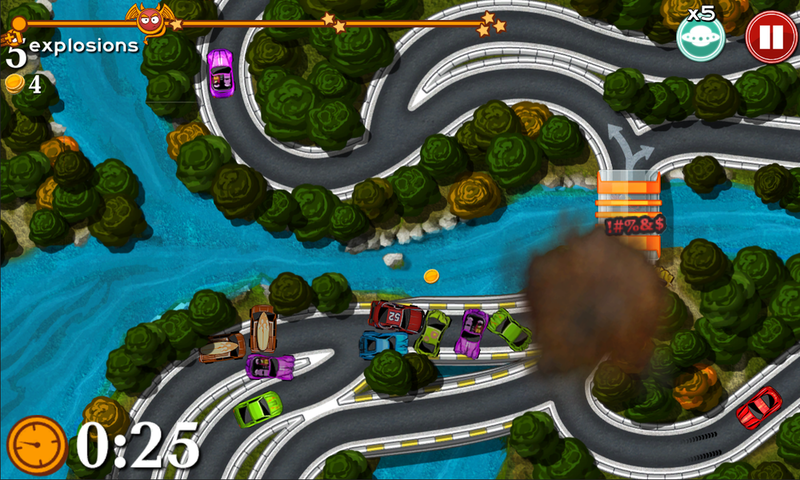 Depending on the game mode, you will either save the cars or crash them. You can try your driving skills on 14 different intersections. 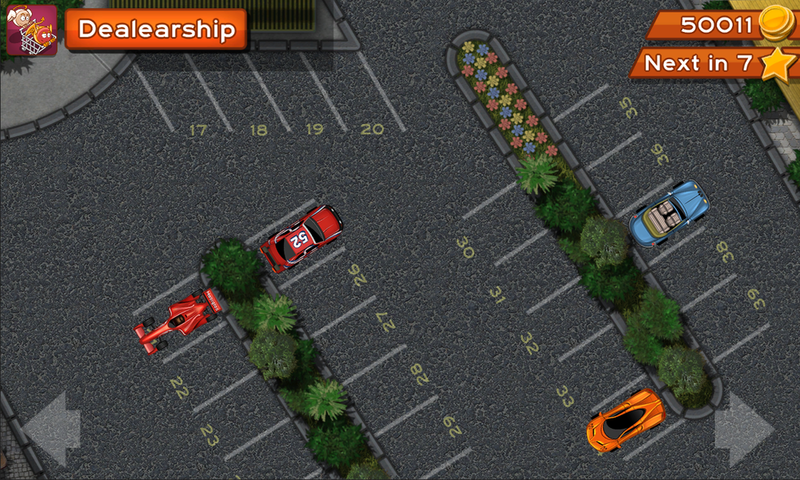 Discover and collect new cars as you progress: racing cars, vehicles with special powers, vintage car and more. Way more. So, what do you feel like today: Save or Crash? 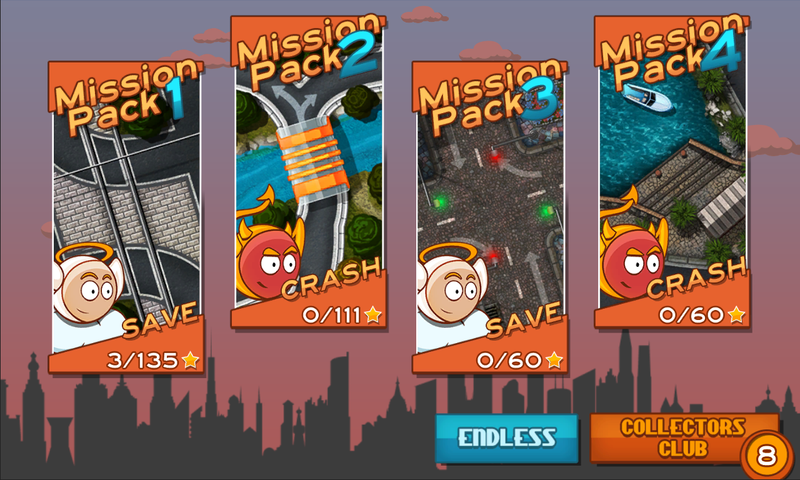 The Guardian Angel and the Devil's Advocate rarely agree on anything but this time they've agreed to get rid of Traffic, though their methods are not the same: the angel will help you save cars and the devil's advocate prefers that you crash them together. Over 60 cars including special vehicles like bulldozers, police cars, armoured trucks, etc. GreenCod Apps is an independent Canadian game studio located in Vancouver and founded by Alain-Daniel Bourdages. More information available here.